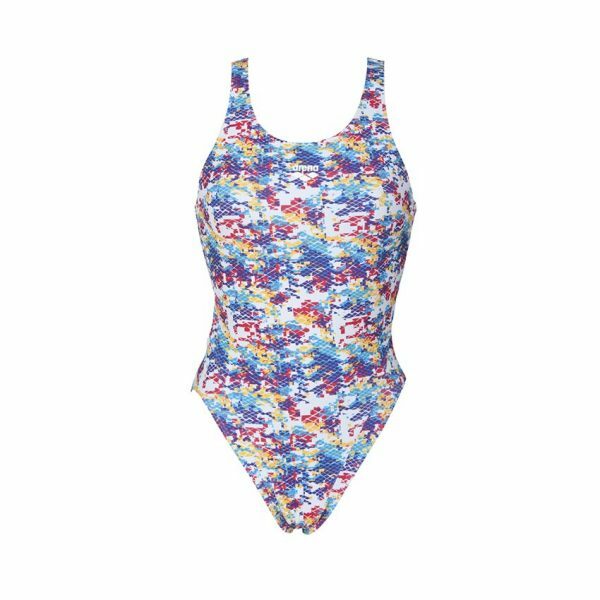 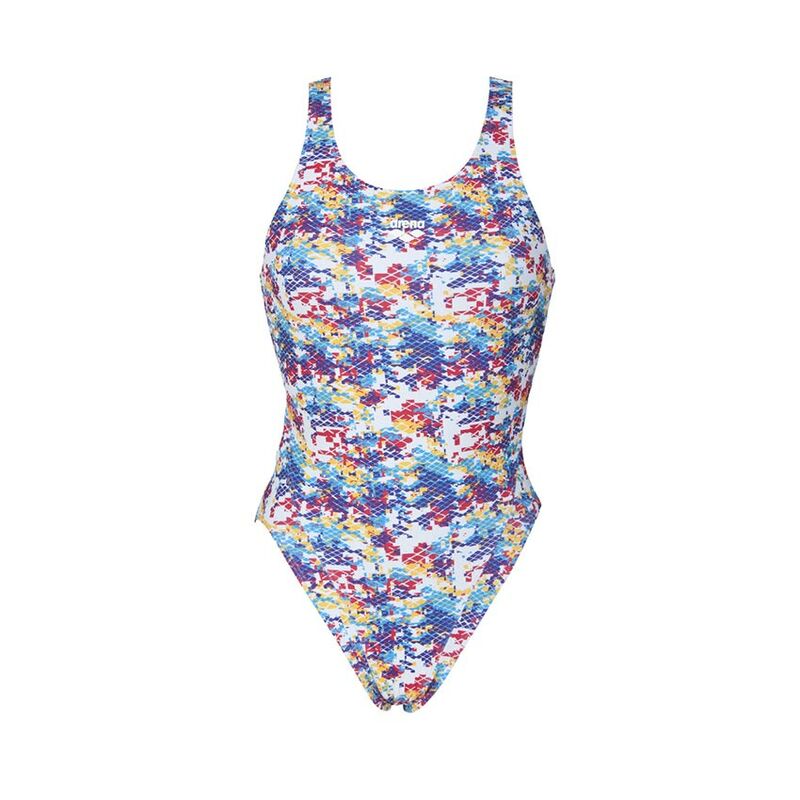 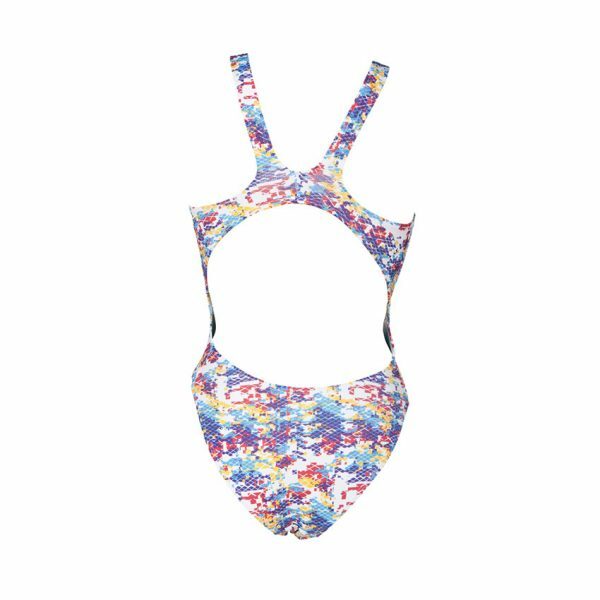 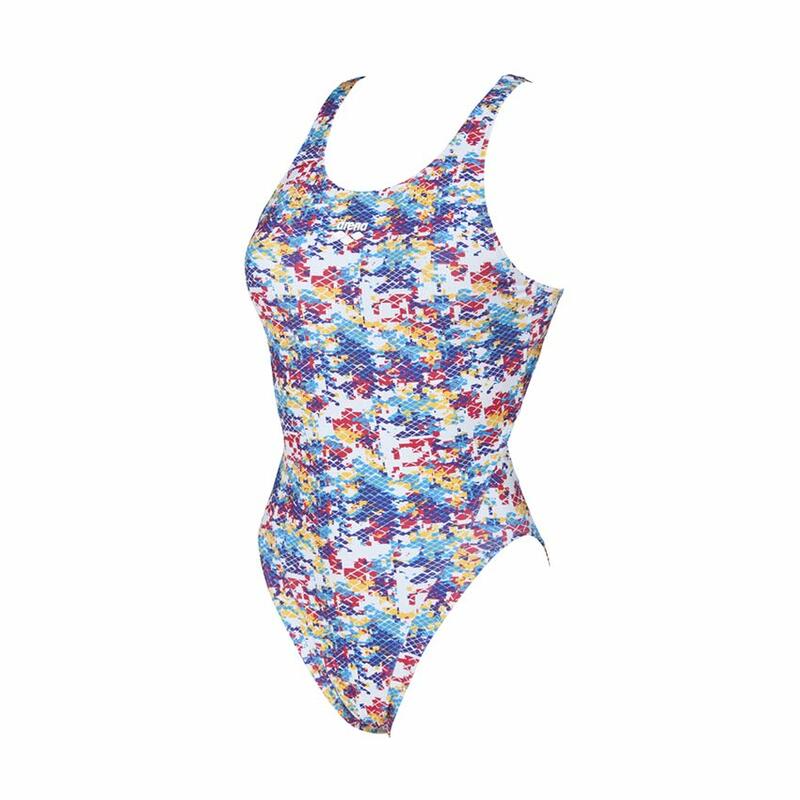 The Arena ladies Camouflage swimsuit cleverly integrates Arena’s three diamond logo detail into the army print. 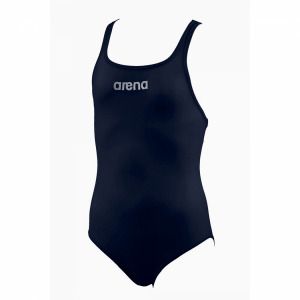 Its jazzy design is stylish and without doubt eye catching and is available in two colours. 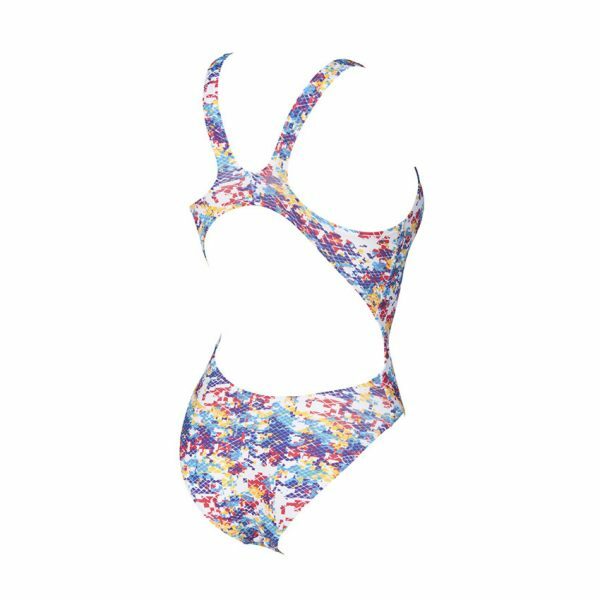 This the purple, blue, yellow and white or black, grey, white and yellowy green. It is manufactured from MaxLife material for long lasting performance and comfort. 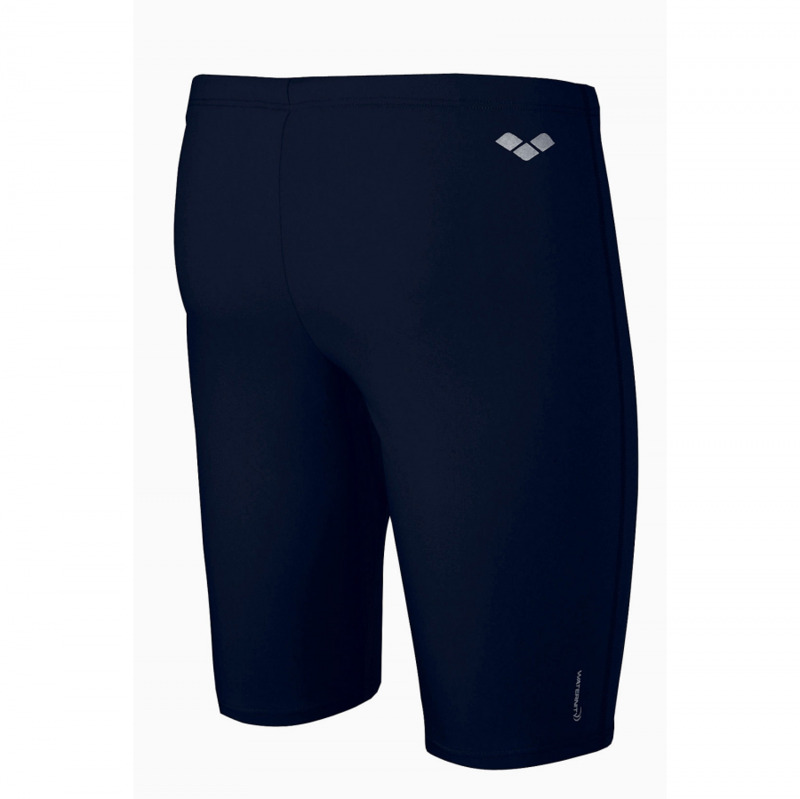 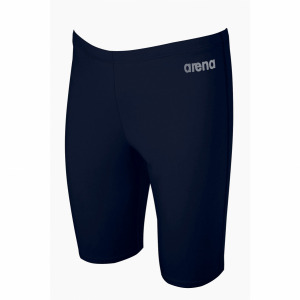 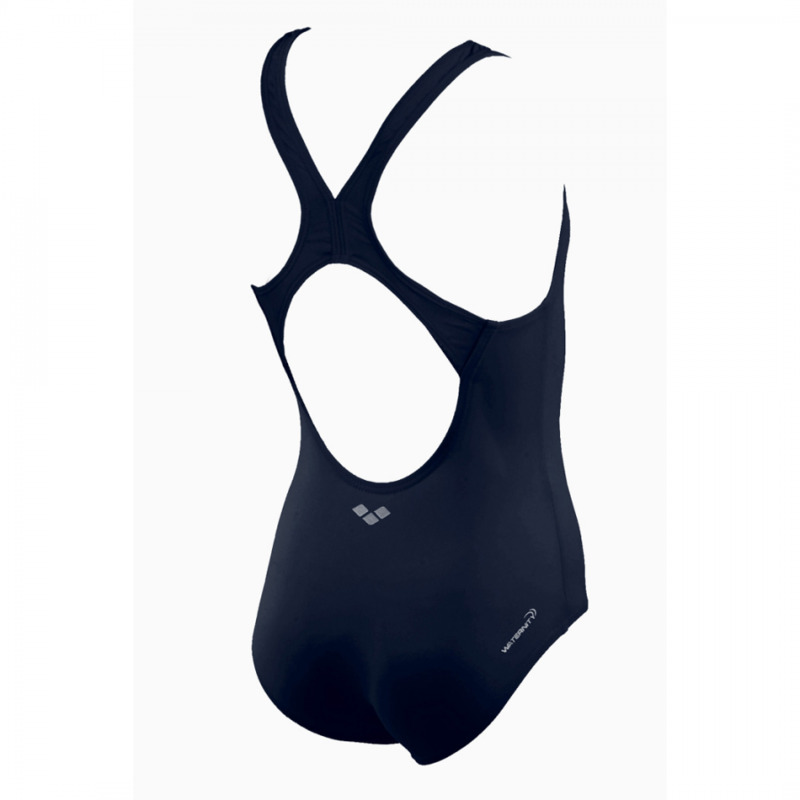 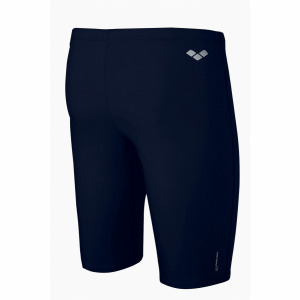 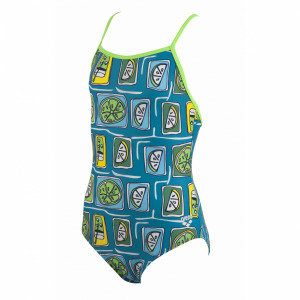 It is chlorine and abrasion resistant and guarantees a suit which is soft to the touch and provides a perfect fit.